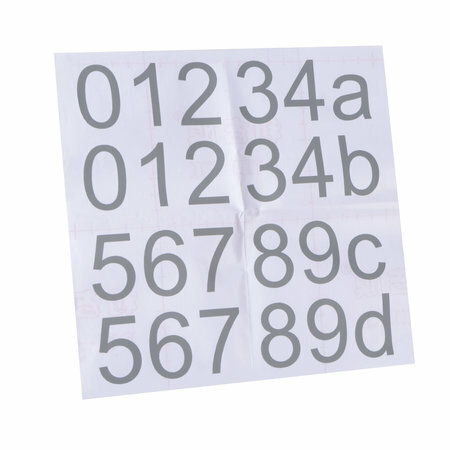 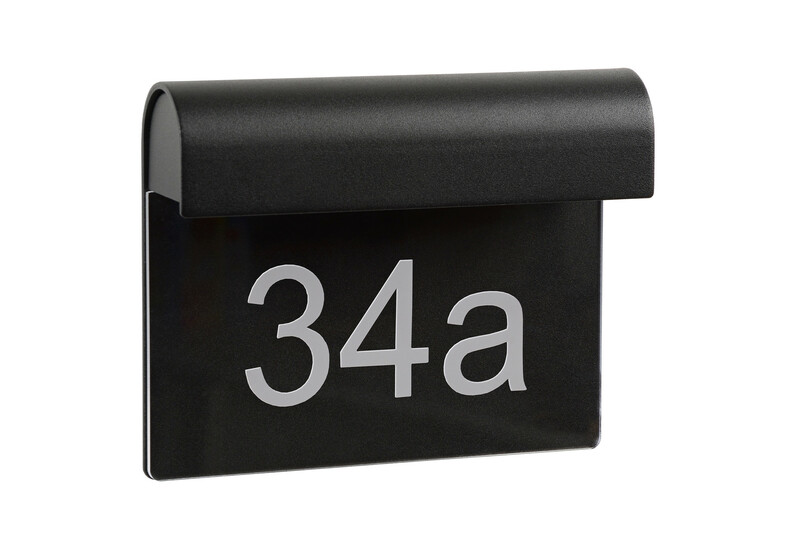 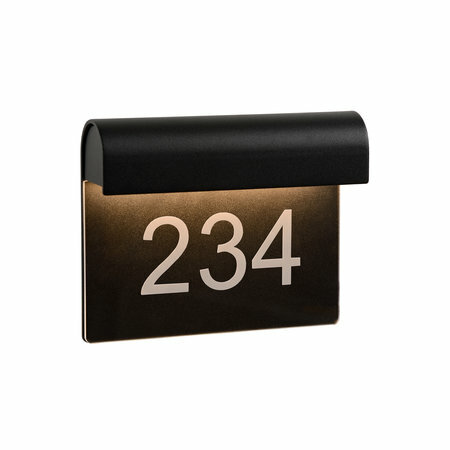 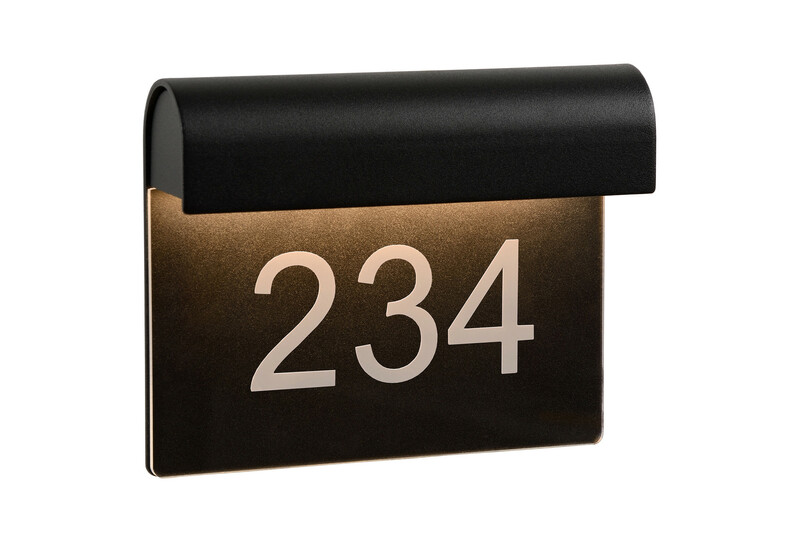 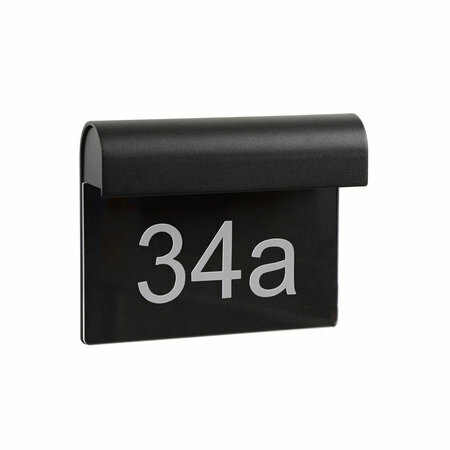 Do you want to stylishly highlight your house number? 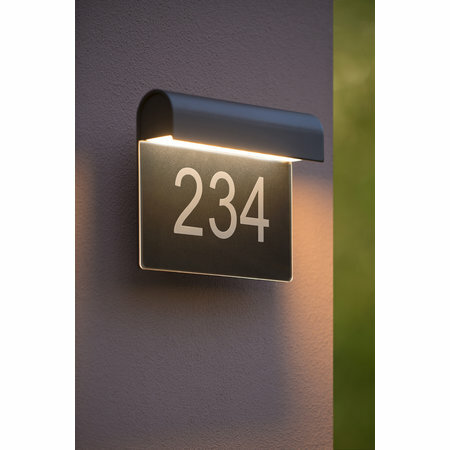 It is possible with Thesi LED. 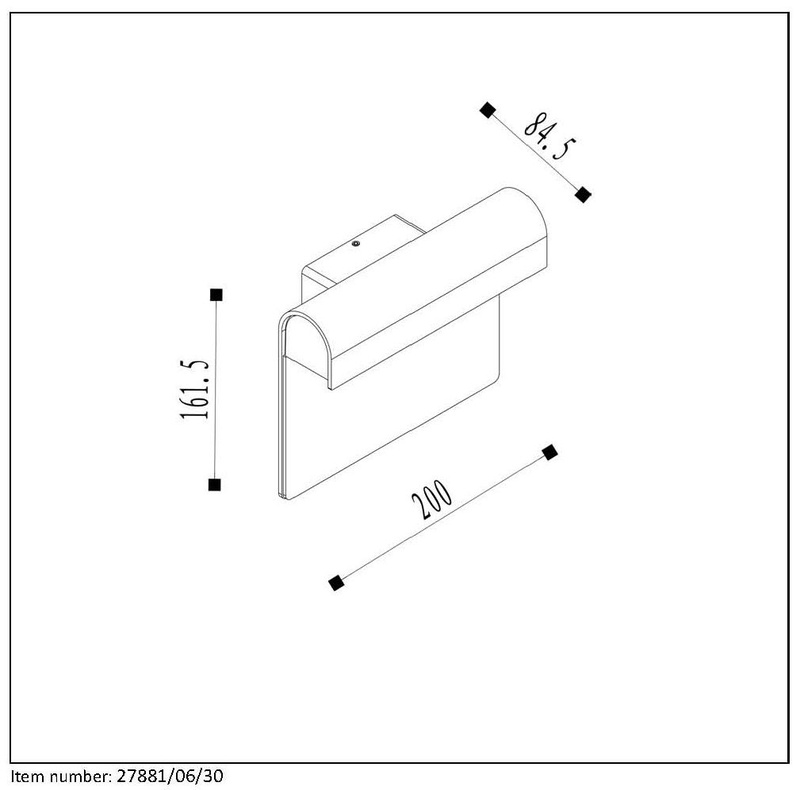 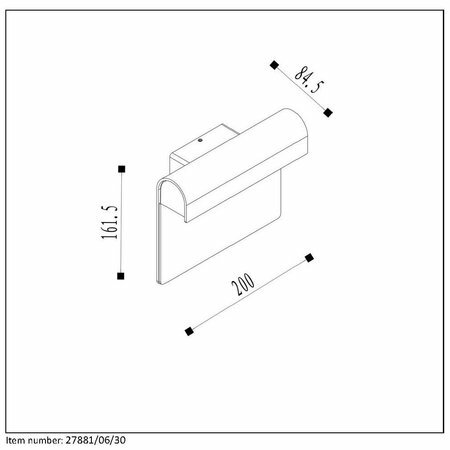 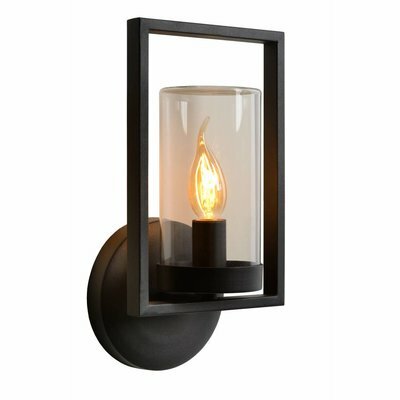 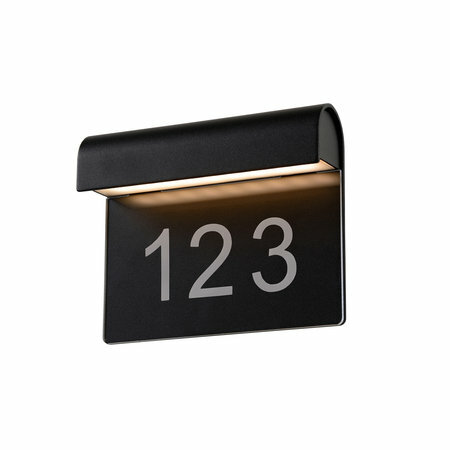 This wall lamp is a precursor in terms of house number lighting. 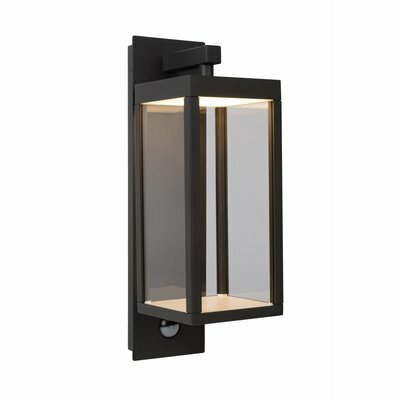 This wall lamp with a sturdy frame in aluminum brings your home stylish attention. 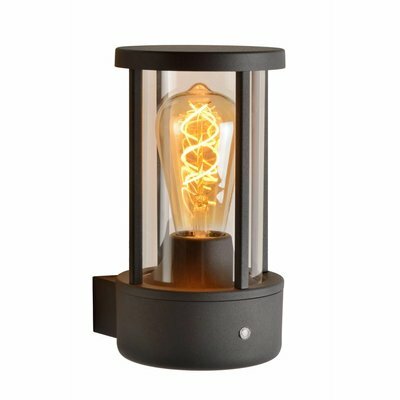 Shocked by the impact of heavy rainfall? 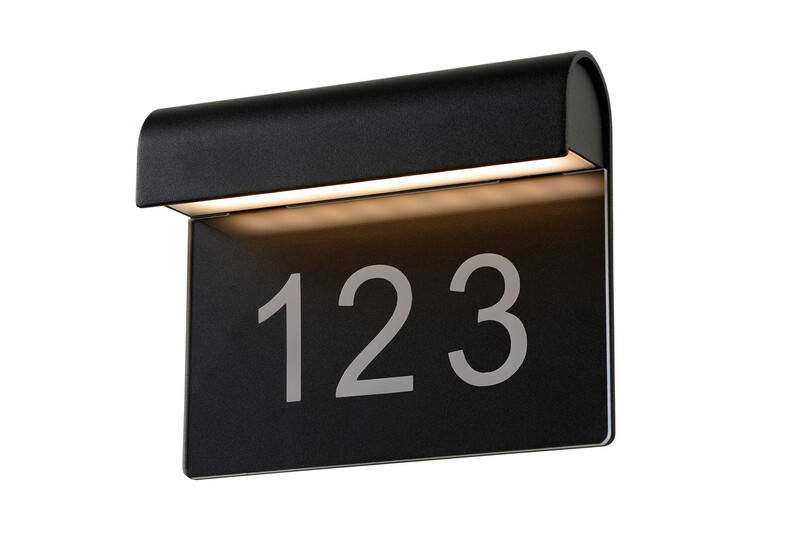 No need for anything, because Thesi LED has an IP value of 54. 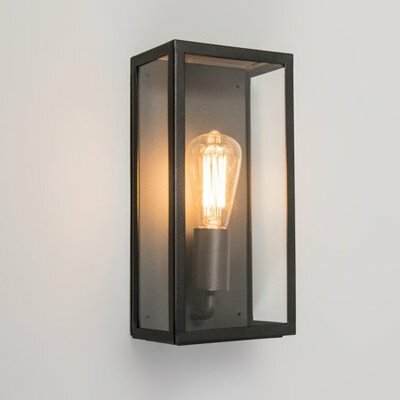 For those who don't know: this wall light is resistant to rain. 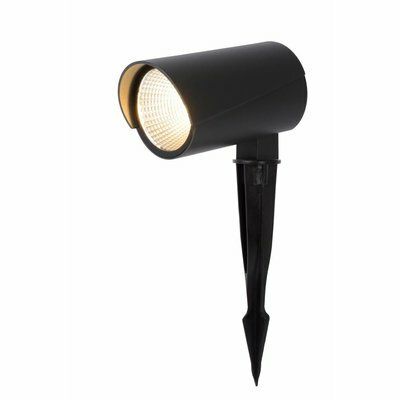 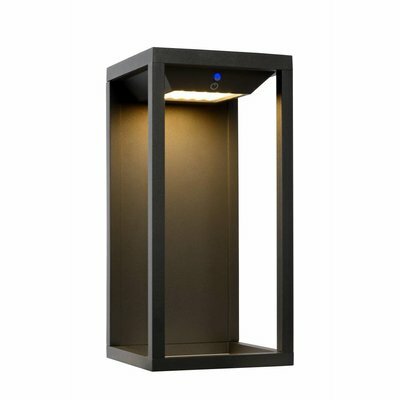 Moreover, it is equipped with an integrated LED light source. 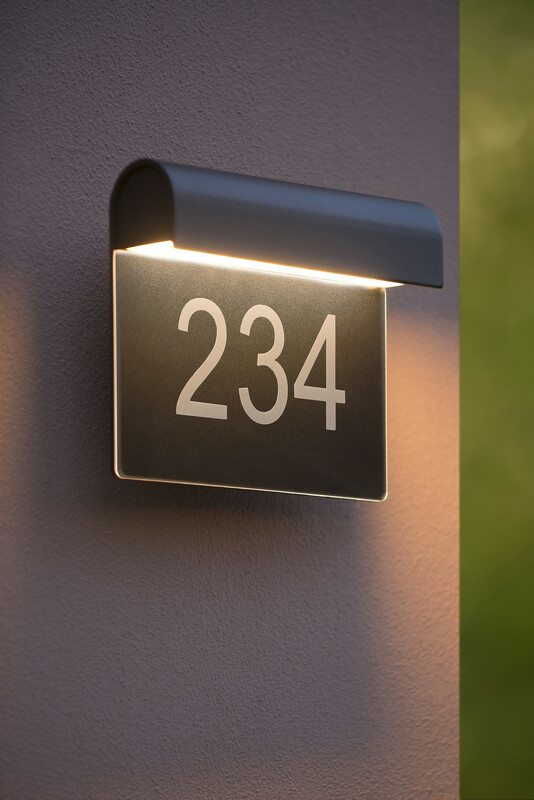 House number lighting is given a new meaning with Thesi LED. 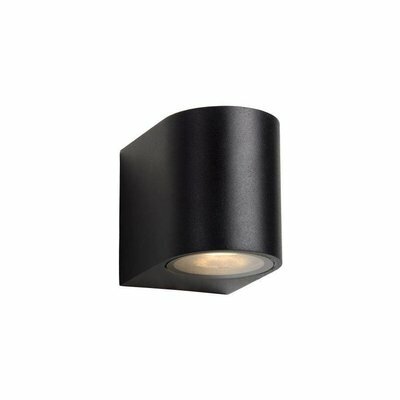 And this wall lamp is quite proud of that.